Modern Jews – the Ashkenazim, Sephardim, Samaritans, Europeans, Africans, etc. – are not of the seed of Jacob/Israel, thus not of the Semitic lineage of the 12 Hebrew tribes with whom God had the Old Covenant. They are just converts to Judaism/Pharisaism, and therefore neither the Chosen People nor the descendants of Abraham – especially since all Hebrews are irrevocably dead. 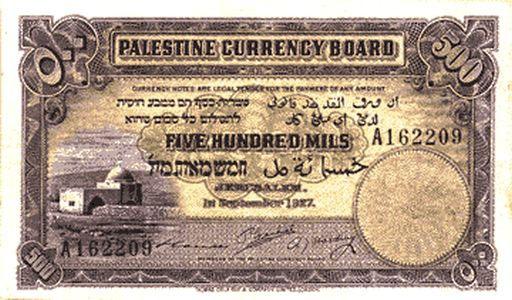 Consequently, Palestine does not belong to converted Jews. Not one inch of it. Palestine was not a land without a people for a people without a land, and it was not a state of sand, malaria, and flies as the Zionist Jews would have us believe. It was a fully functioning country with a sizable Arab population. 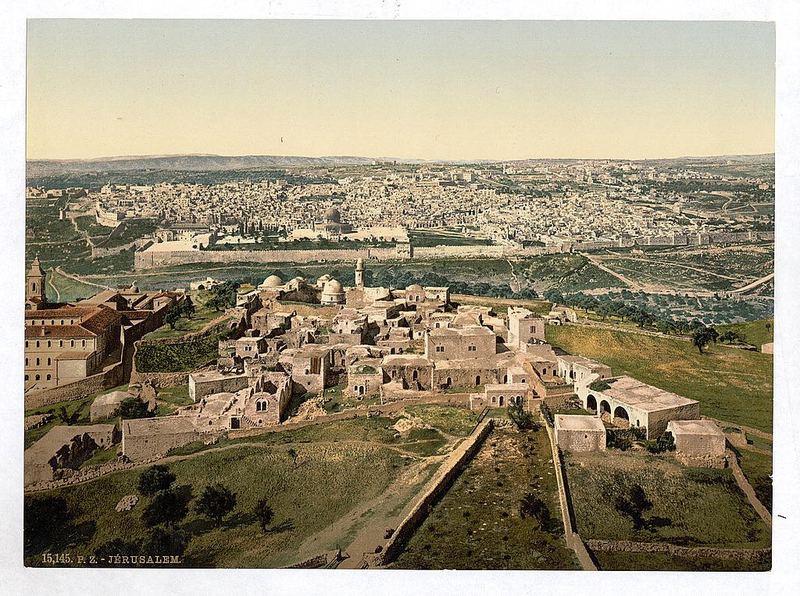 But all of that changed when non-Semitic, non-Hebraic, Zionist Ashkenazi Jews – who lost their homeland Khazaria and were in search of a new land – flooded into Palestine before, during, and after World War 2. 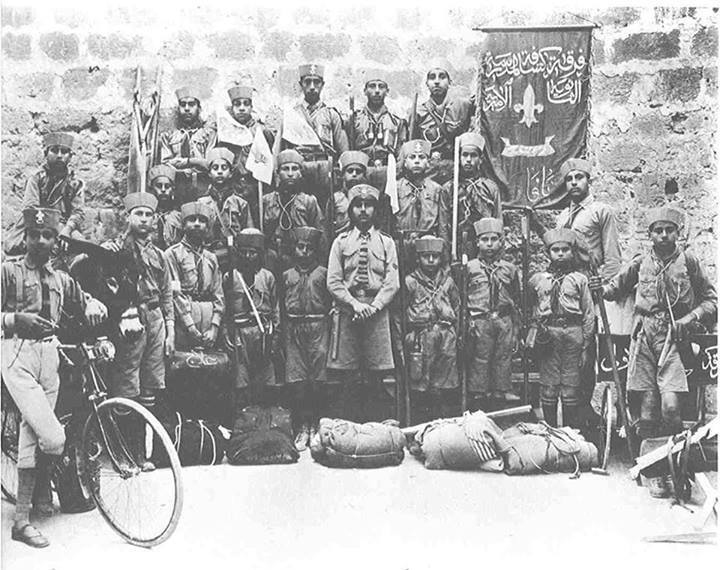 Once on the ground, they created many terrorist groups such as the Irgun, the Stern gang, and Haganah. 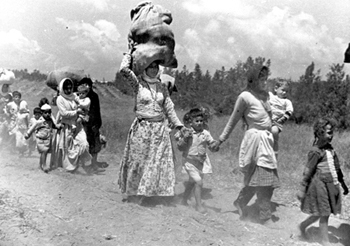 They terrorized the Palestinian population, killed thousands upon thousands, and forced hundreds of thousands out of their homes and into neighboring Arab countries. “We will expel the Arabs and take their place. 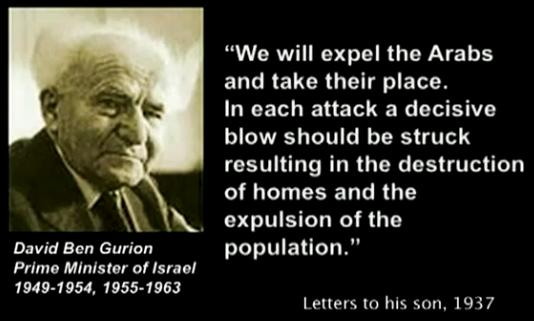 In each attack a decisive blow should be struck resulting in the destruction of homes and the expulsion of the population,” explained fake-Hebrew Ashkenazi David Ben-Gurion, a Prime Minister Thief of Israel (1949-54, 1955-63), in a letter to his son (1937). 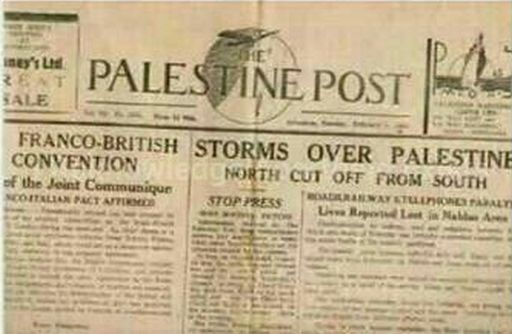 As a result, the Ashkenazim stole Palestine in 1948 and renamed it Israel in order to reinvent themselves as Hebrews and hoodwink gullible Christians in the West. See How the Ashkenazi Jews Conquered the West. By setting in motion such a course of action, the Zionist Jews, pretending to be the Hebrews of the Old Covenant, hypocritically broke half of said Covenant’s commandments. Zionist Jews are not settlers, they’re thieves, liars, impostors, and murderers. 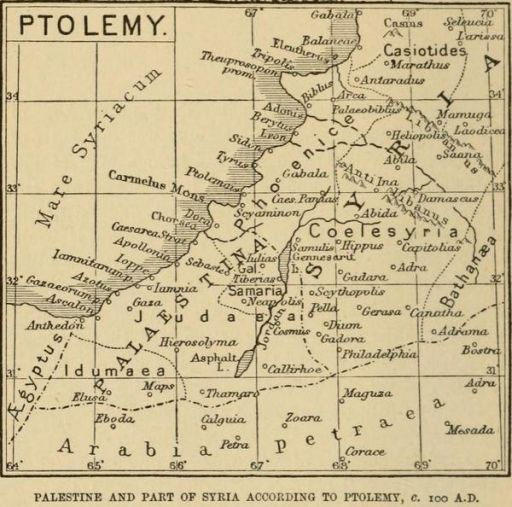 Palestine was stolen, pure and simple. Since then there has not been peace in the Middle East, and there never will be as long as Israel continues to exist in its current configuration and gets away with manipulating the US Government. 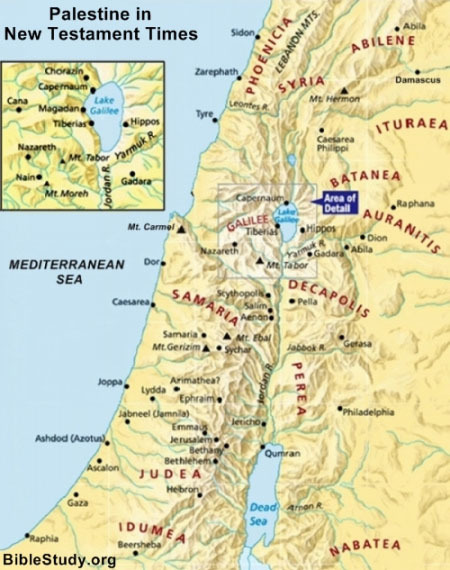 And ironically, Judea and Samaria of the Bible (i.e., the Kingdoms of Judah and Israel) are today mostly inside the West Bank of Palestine (rightly called Judea and Samaria even by thieving Zionists – West Bank map on your right) and not inside Modern Israel. Apartheid Israel is indeed a scourge. A cancer that needs to be dealt with. However, when one wakes up from the media’s induced stupor, one realizes that Zionist Jews are themselves the victimizers of not only the Arab Palestinians but of the world as well. As befitting the deceivers that they are, they camouflage themselves as victims. Unfortunately for them, the world’s consciousness is being stirred, and everyone will soon realize who they really are: impostors, liars, shameless thieves, and blood-thirsty barbarians. Nevertheless, the greatest SHAME is the fact that many “Christians” (including the leaders of the “Christian” media who sold out Jesus and His Love-Thy-Neighbor command to Israel for 30 pieces of Jewish silver) and the great western powers justify Israel at every turn.